7.5.2009 - Two and half year and we are still here for you. So not many things has changed. Two of redaction members bought gramophone so LP and EP reviews will be there which is good I think even vinyl culture is not so strong in CZ/SK scene. We also have new cooperator who writes reviews and he said that he will do some interviews for us so…here comes…Mr. Misantroop. 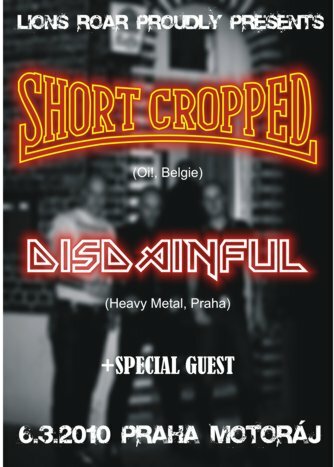 We also did some gigs under our banner so Roials from Dresden, Mummy´s Darlings from Munich and first gig of new breed Slovak band Ani Krok Spať. Histories and interviews will be added also but the time is running fast so it will be slower. Two and half year is good time for summary I think so we did for you 25 histories, 38 interviews, 151 CD reviews and 25 zine reviews. It is good job I think but the page is becoming slowly unnoticed so we will have to find out new design of pages and maybe find out also some new sections. We really don´t know now how it will look like but I hope it will be cool because we are interested in it. 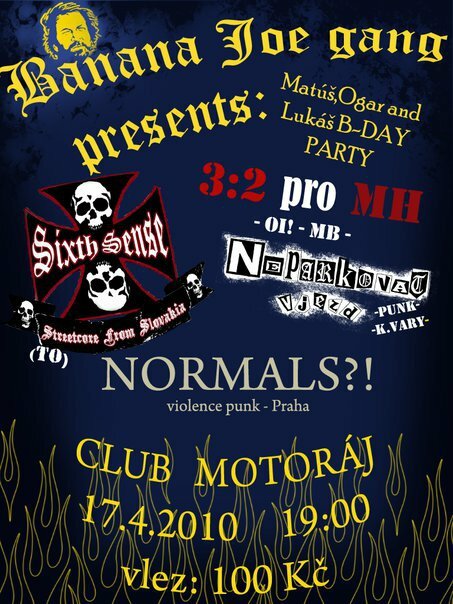 2.10.2009 - interview added - Ani Krok Spat!